Here at TDR we are able to offer forged short engines off the shelf, from our customised and tested EJ25 range. 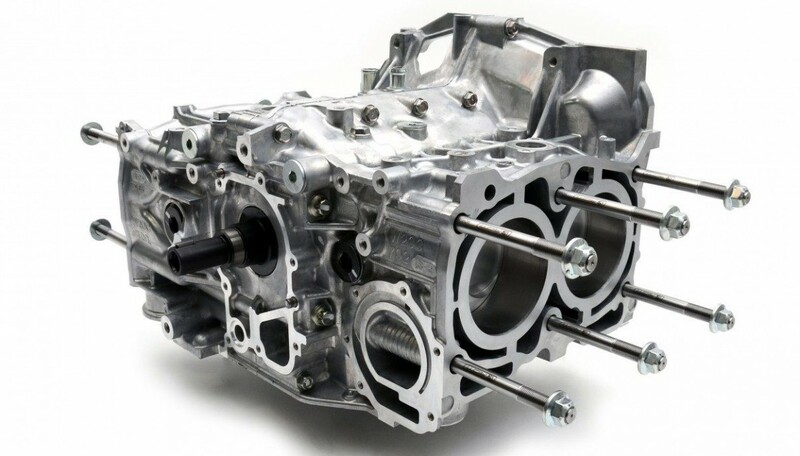 Each TDR forged short engine is built using brand new Subaru block halves, genuine 79mm nitrided crankshaft and genuine Subaru bearings that have been carefully measured and selected. We currently have four specifications available depending upon your requirements and budget, each of these can be upgraded further from our optional extras.